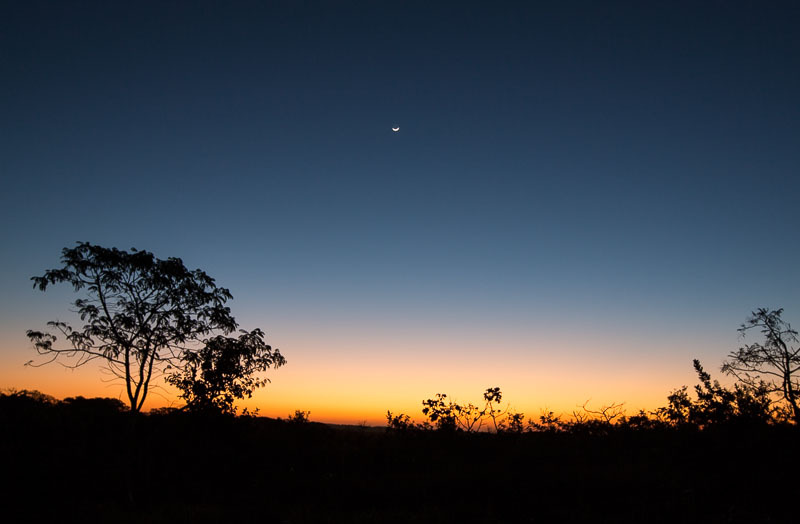 High on the western Brazilian plateau the moon smirks just above the horizon and twilight gives way to a cool night sky. The sun has just set on the fourth day of the 2012 CONPLEI Congress where thousands of Indigenous Christians have gathered from all over South America to celebrate, reflect, instruct and dream together. Many of the attendees travelled for weeks down the long winding rivers of the Amazon basin to represent their people at this historic event. Among them was a jubilant contingent from the Dâw community who, full of hope, shared their testimony of the days when their whole population was once completely lost to alcoholism. Watch a video about how God saved the Dâw from extinction. There are still at least 100 language communities in Brazil who are like the Dâw once were: yet to hear the Good News. Please pray for the work of the church in Brazil.